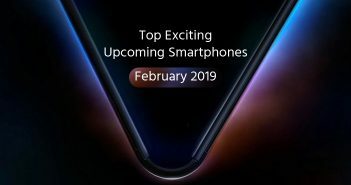 Huawei’s sub-brand Honor unveiled its Honor V9 handset back in February this year. 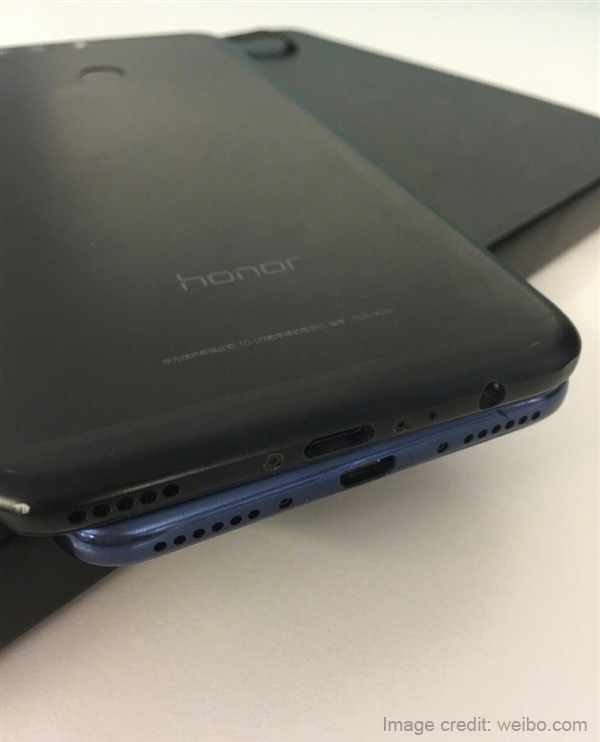 The same model came to the Indian market re-named as the Honor 8 Pro. Now, the company is rumoured to be working on the lite version of the device called as Honor V9 Mini. Huawei is likely to opt for a compact and slim design for its V9 Mini smartphone. Citing the sources, a Weibo user has recently shared an image of the alleged Huawei Honor V9 Mini smartphone which revealed the design of the rear panel of the device. 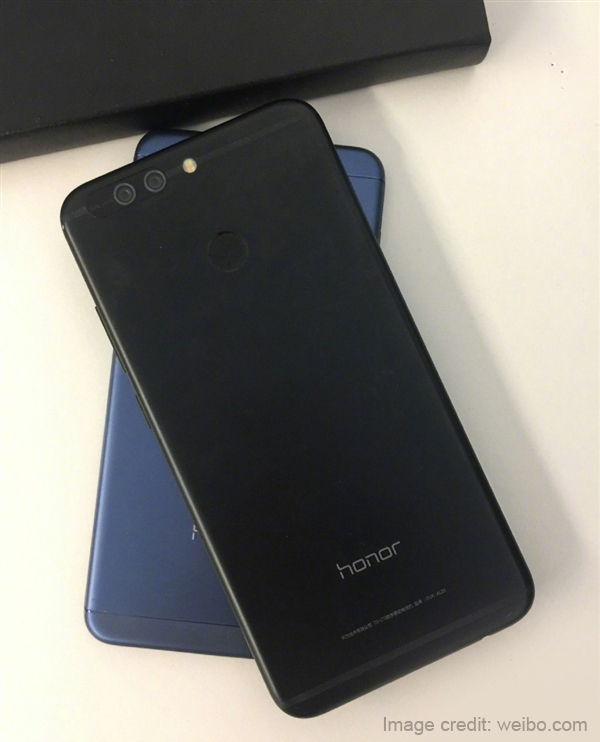 Looking at the image, the upcoming Huawei mobile is most likely to resemble with the Honor 8 Pro in terms of design. It will have a metallic body carrying a horizontal dual camera setup at rear alongside a LED flash module. The top and bottom edges of the handset have antenna bands. A dedicated fingerprint scanner will be present at the back. According to an AndroidHeadlines report, the upcoming Honor V9 Mini could offer a 5.4-inch or 5.5-inch display, while, the Honor V9 comes with a 5.7-inch display. The dual rear camera setup on the device is expected to house two 12MP sensors with PDAF, f/2.2 aperture, and laser auto focus features. Also, dual tone LED module will accompany the imaging process. The Weibo post didn’t reveal much about the features and specifications of the Honor V9 Mini. Though, it gave a fair idea about the design language of the handset. Like mentioned earlier, the Huawei Honor V9 was launched in February in China and later re-named as Honor 8 Pro. To recall, the Huawei Honor 8 Pro features a 5.7-inch QHD (1440×2560 pixels) LTPS LCD display with Corning Gorilla Glass 3 protection on top. 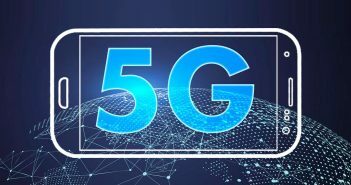 The phone boasts a HiSilicon Kirin 960 octa-core processor paired with 6GB of RAM, 128GB of internal storage and external storage up to 128GB via microSD card. 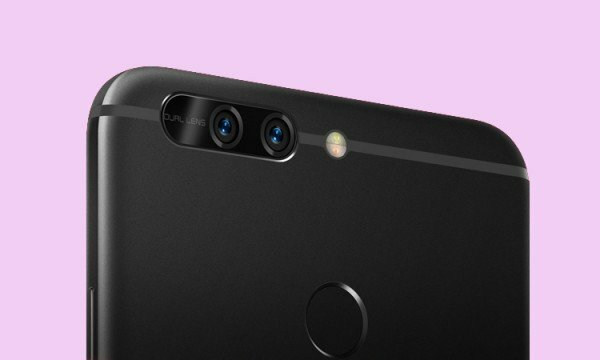 On the camera front, the Honor 8 Pro offers a pair of 12MP sensors with dual-tone LED flash, auto focus, f/2.2 aperture, and 4K video recording. For selfies, there is an 8MP front-facing camera with f/2.0 aperture. 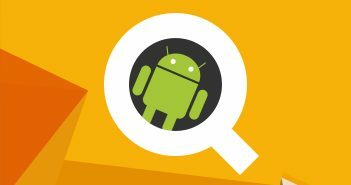 The phone is powered by a 4000mAh battery and runs on Android 7.0 Nougat OS with EMUI 5.1 Custom OS on top.